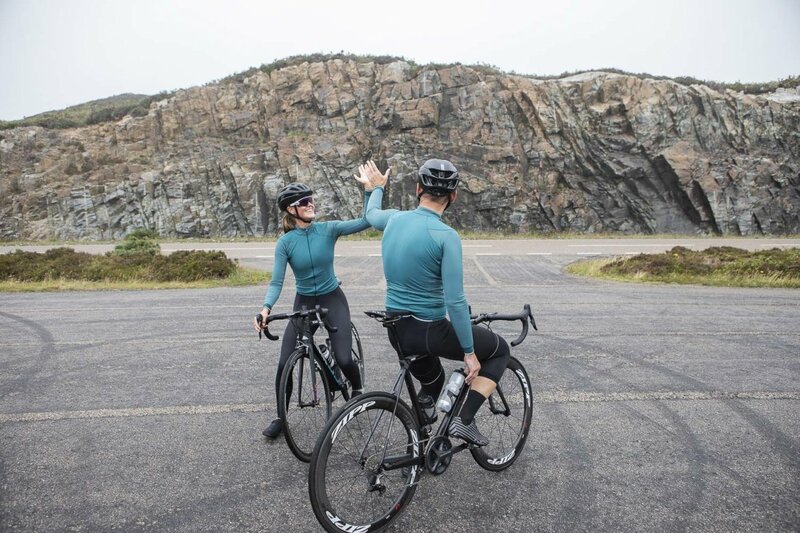 Though professional cyclists have the opportunity to travel all around the world to race, one of the advantages to being retired is that we now have time to ride our bikes in places we never had the chance to compete. 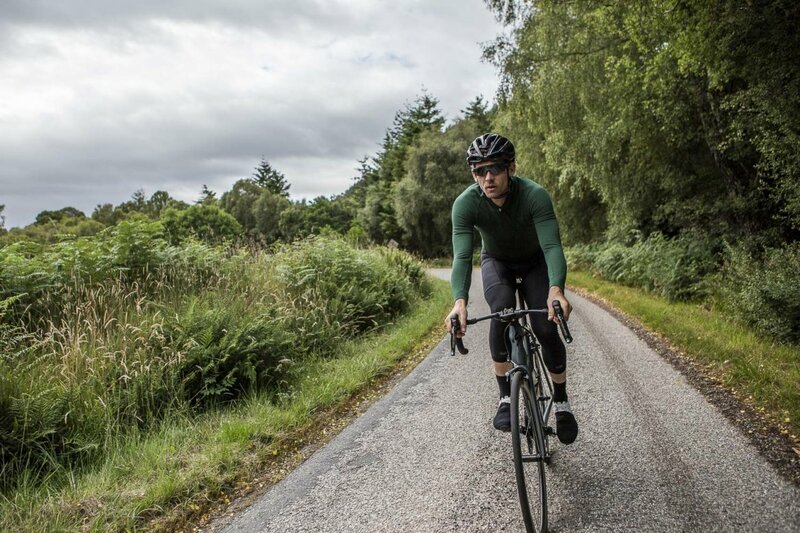 Since we were always intrigued by what the UK had to offer, we decided to head for the Highlands to test our Autumn/Winter Collection for 2018. 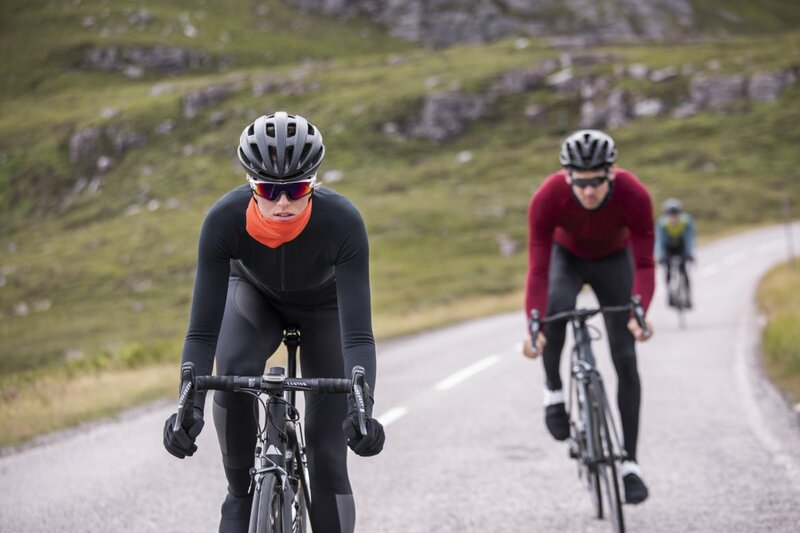 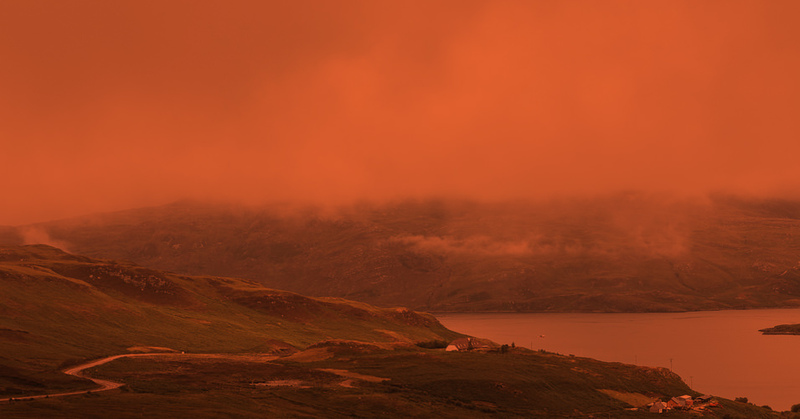 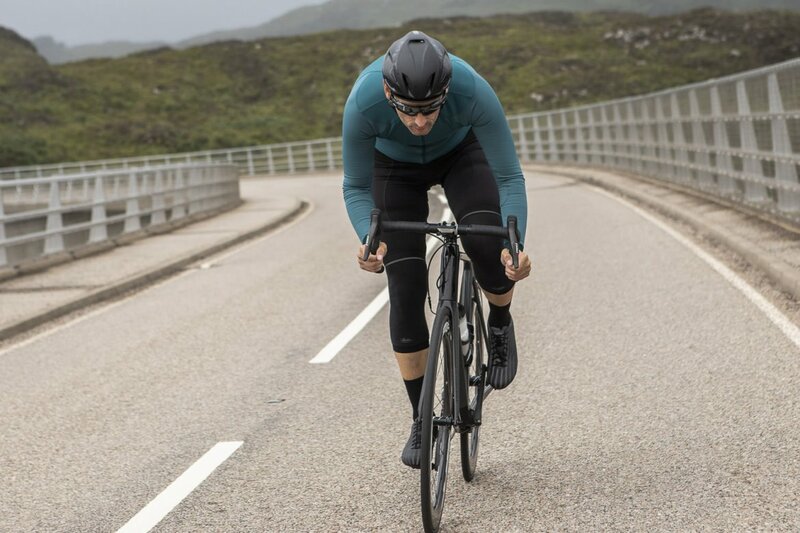 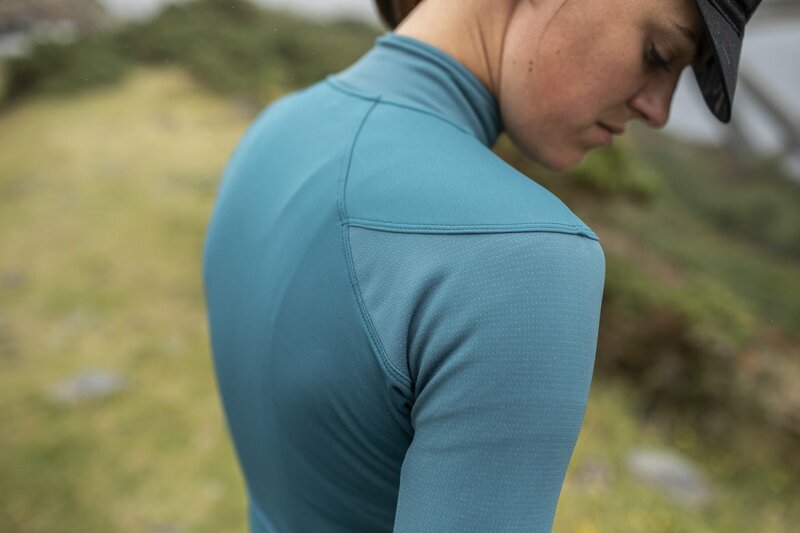 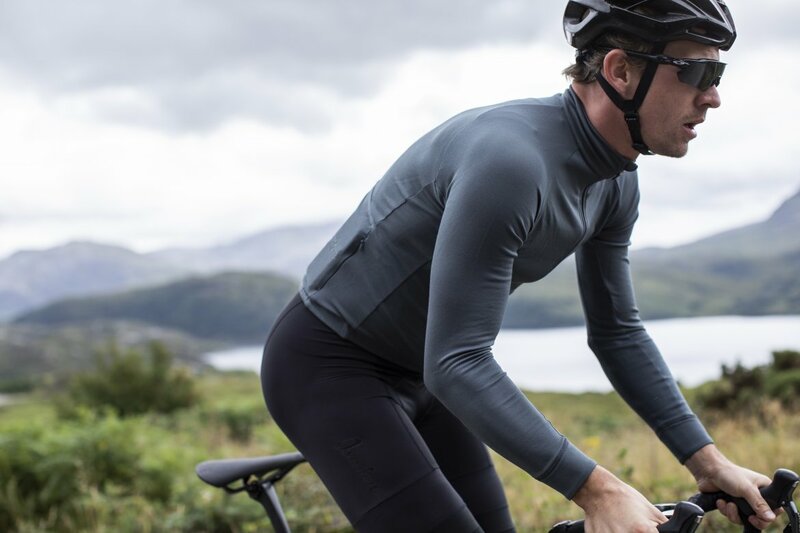 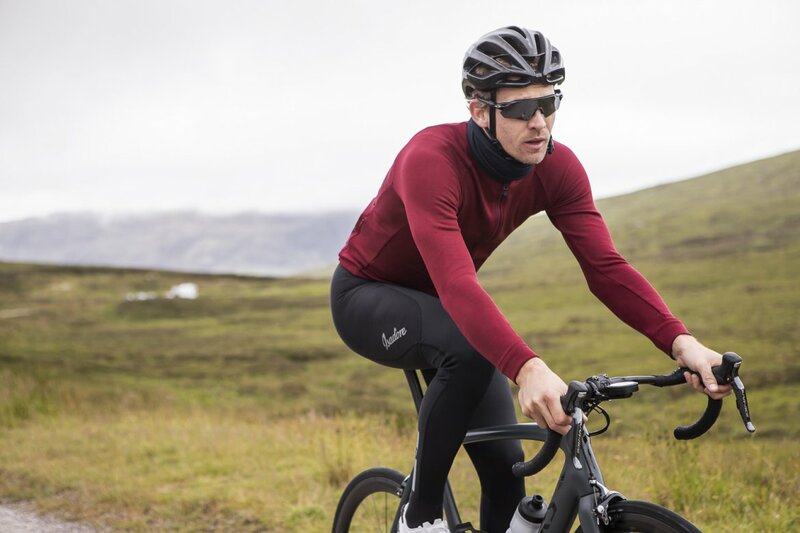 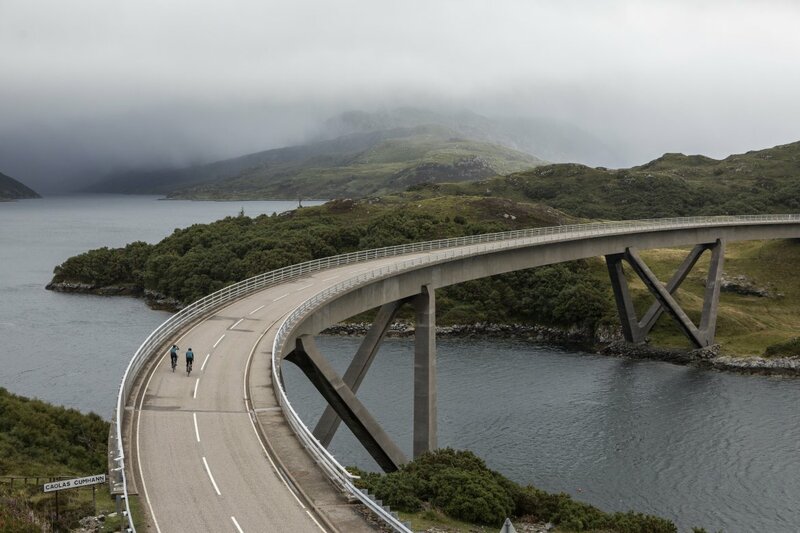 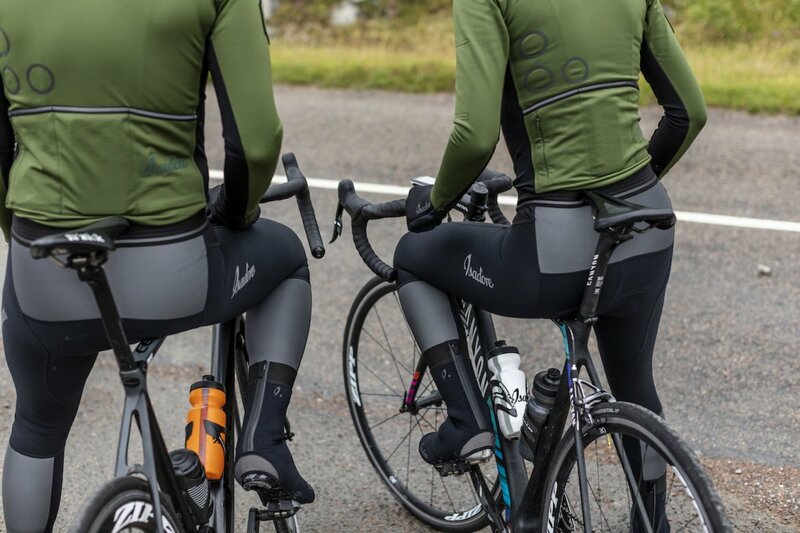 With friendly people, outstanding scenery, quiet roads and the type of unpredictable weather that would be perfect for testing our cool weather kit, Scotland’s far north seemed the ideal destination. 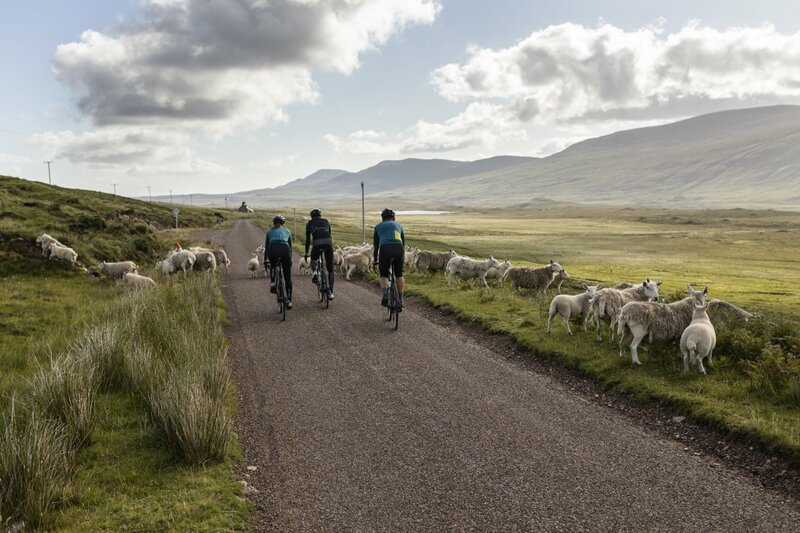 rich histories make it a joy to cycle through, and have the chance to get a taste and feel for the country, its past and its people. 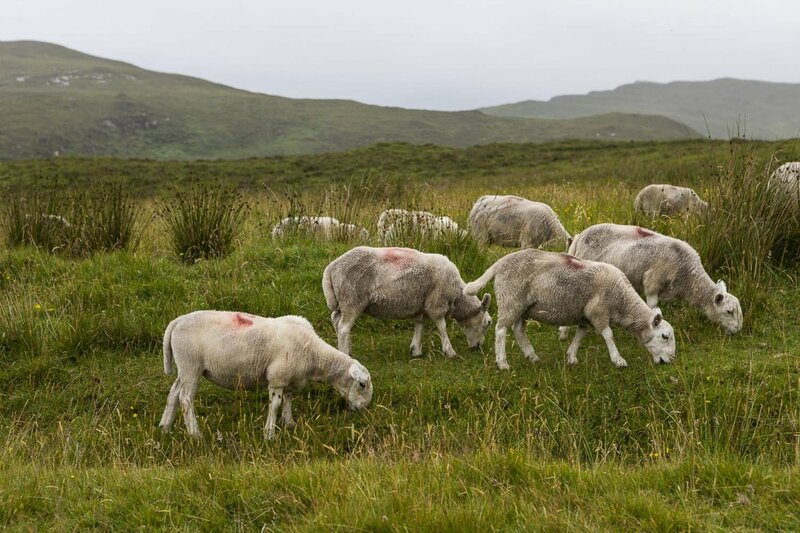 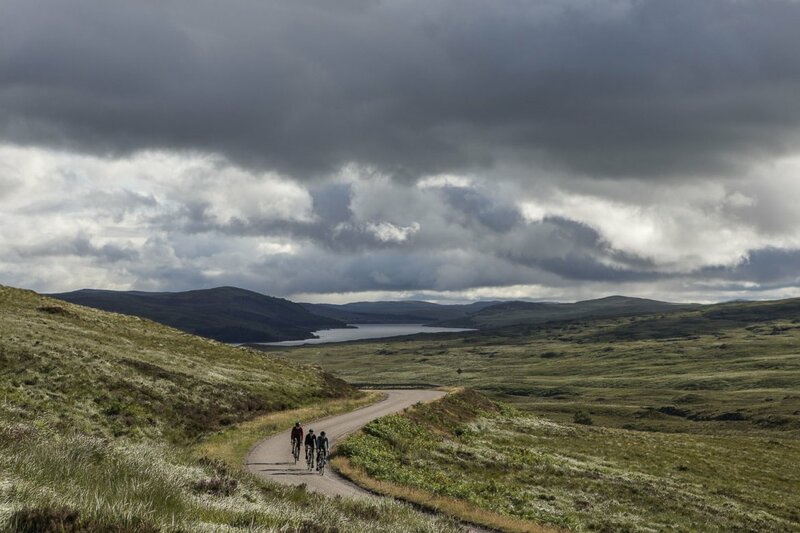 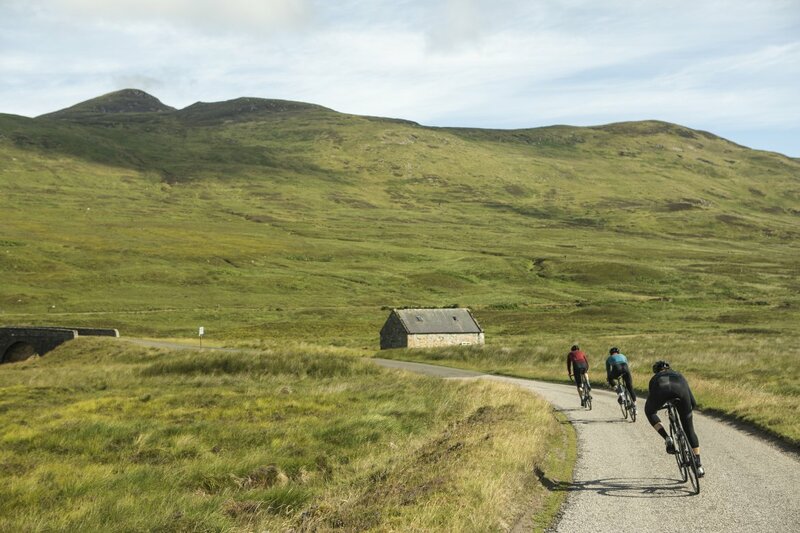 Scotland’s combination of remote locations with rich histories make it a joy to cycle through, and have the chance to get a taste and feel for the country, its past and its people. 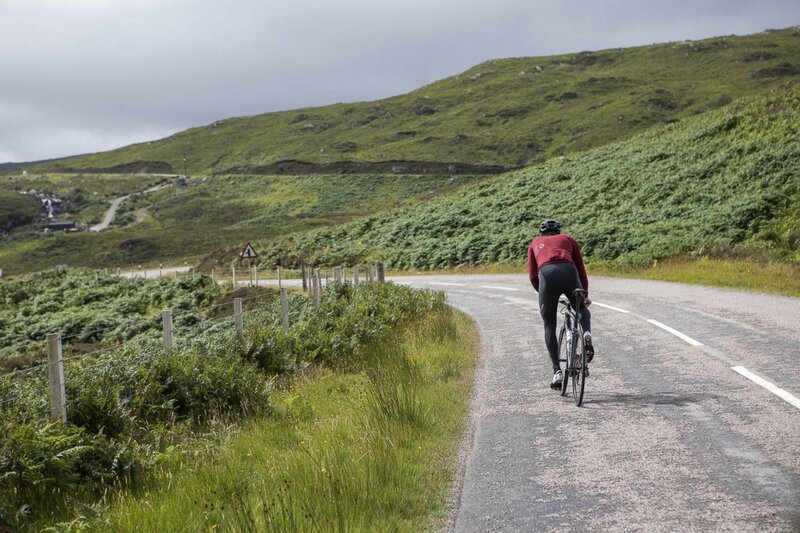 We loved our trip so well that we have even prepared a Highland Cycling Guide to encourage you to put Scotland high on your travel itinerary as well. 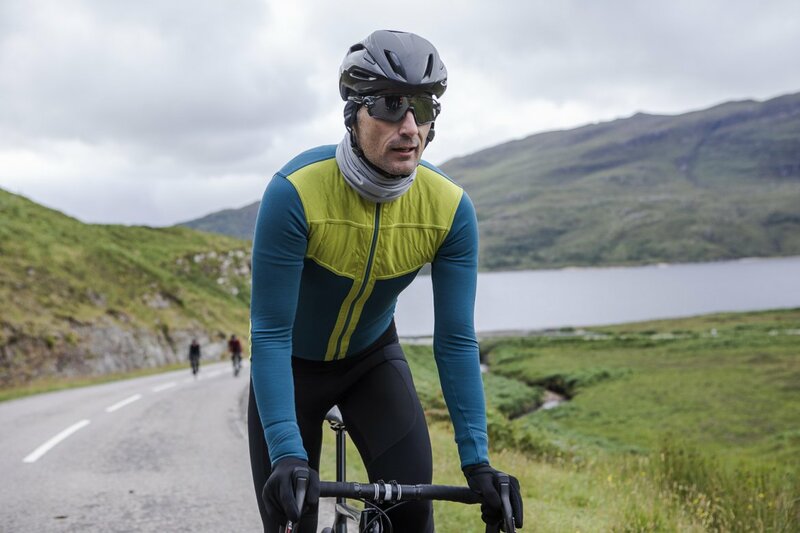 THE NEW AW2018 COLLECTION HAS ARRIVED AND NOW IS AVAILABLE IN STORE. 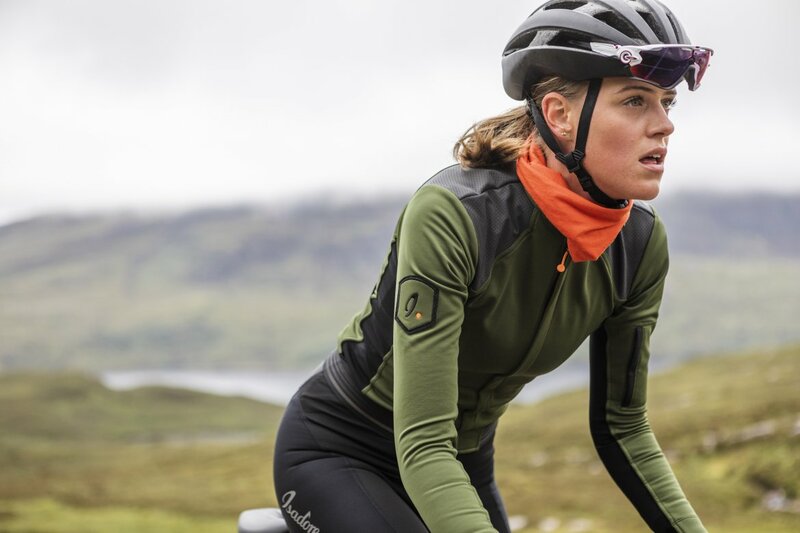 Growing up in Copenhagen, Denmark, Katrine always rode a steel bike. 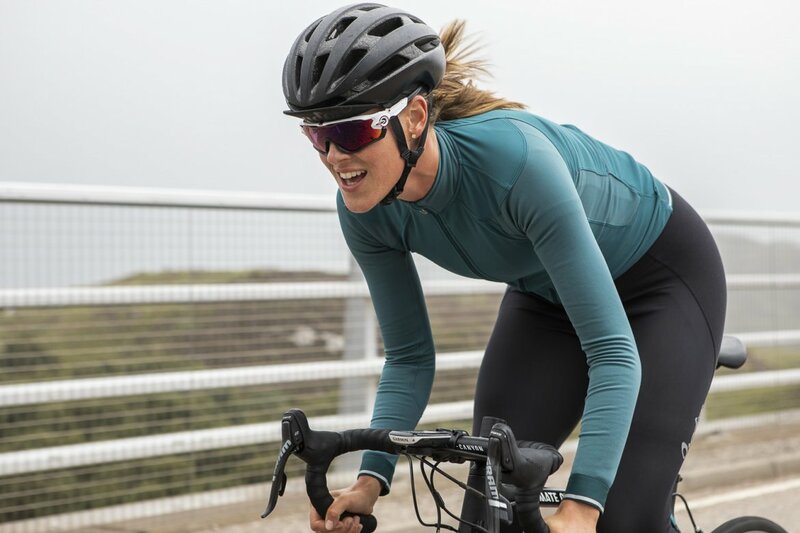 It was only a year ago that she discovered the joy of carbon fiber and road cycling. 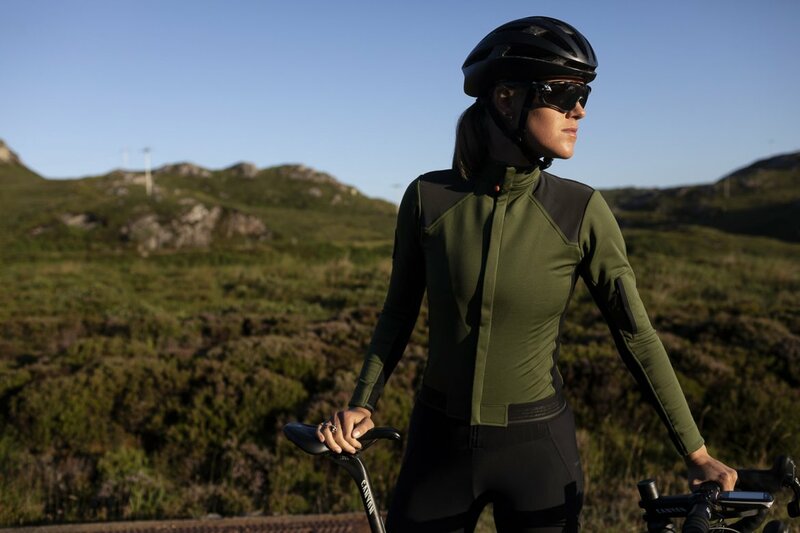 Now, feeling the wind and smelling nature from behind the handlebars is the sanctuary where she refuels and gets the ideas that drive her Ph.D. project at University of Copenhagen. 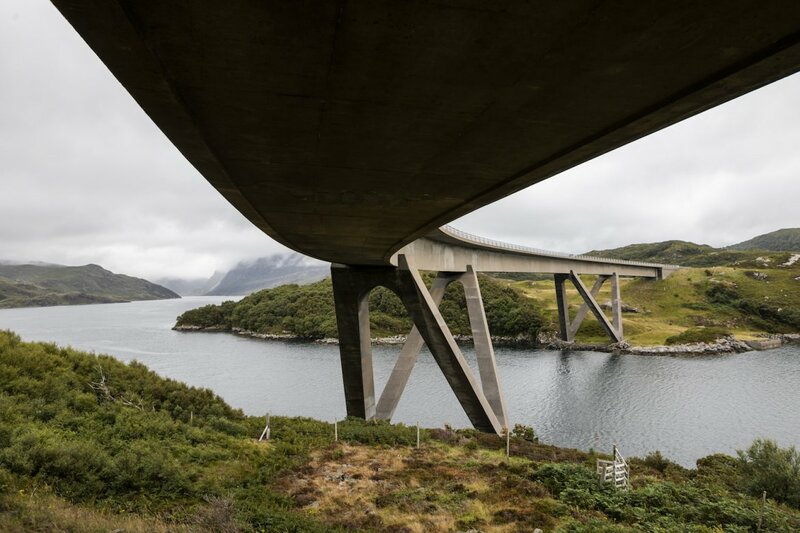 From Vienna, Austria, Norbert works as a professional car driver, road safety and motorsport trainer and consultant manager in related facility projects. 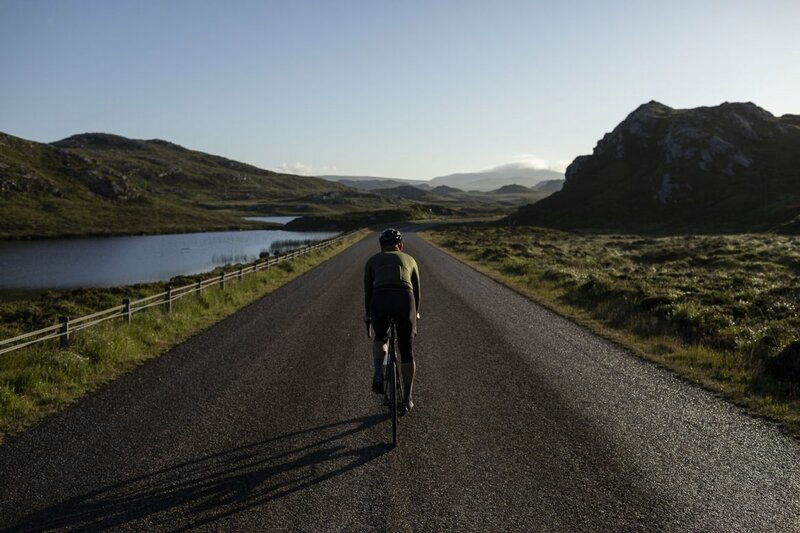 He loves cycling because it allows him to discover new roads. 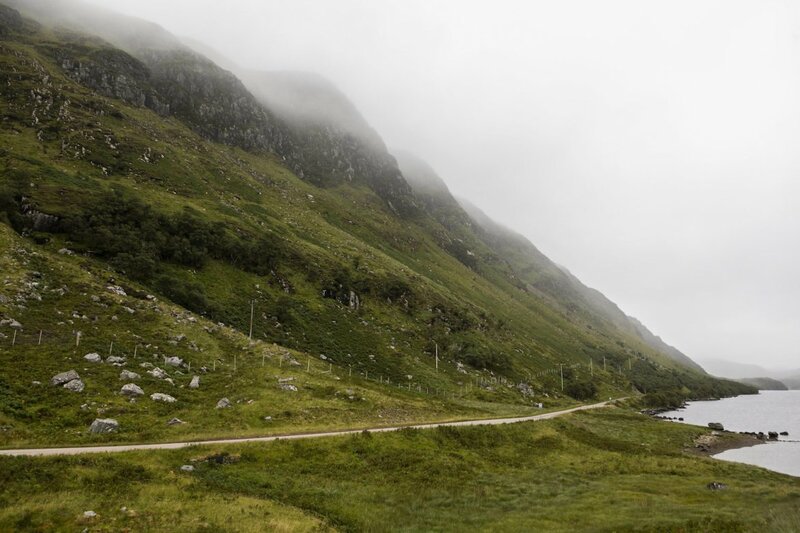 We made some great memories during our time in Scotland. 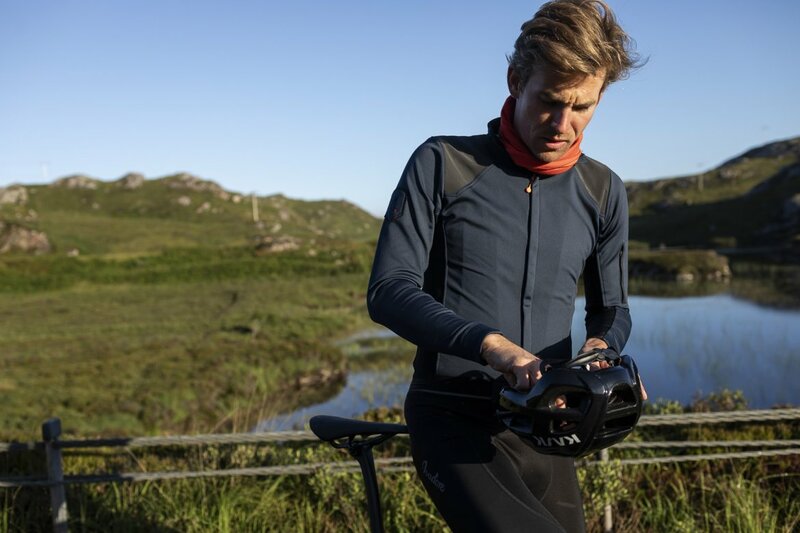 Although I thought it could not get better, conquering the environments with the new AW’18 collection just amazed me. 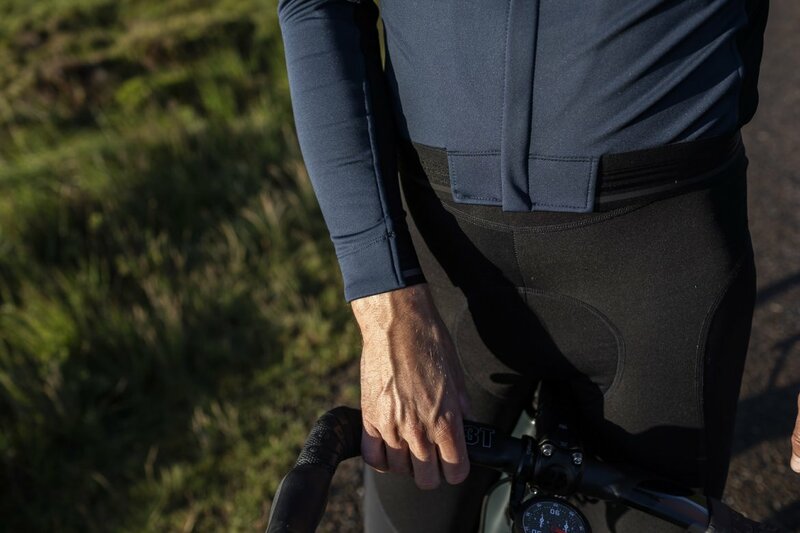 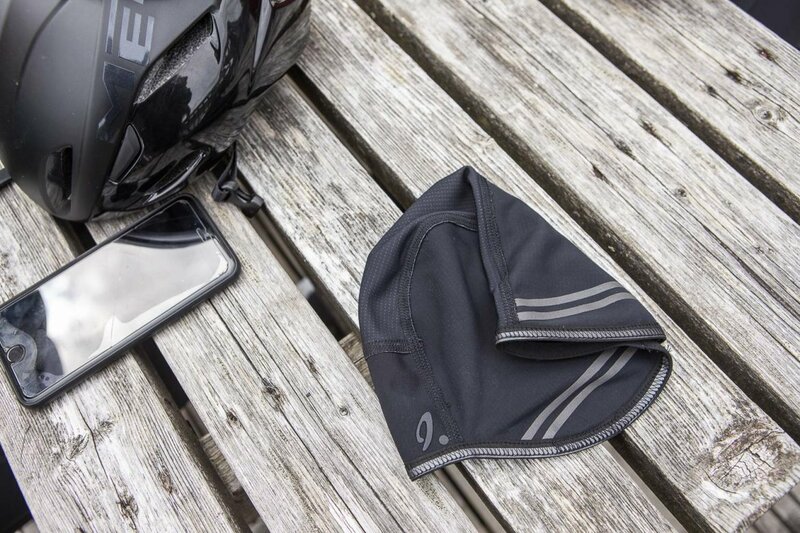 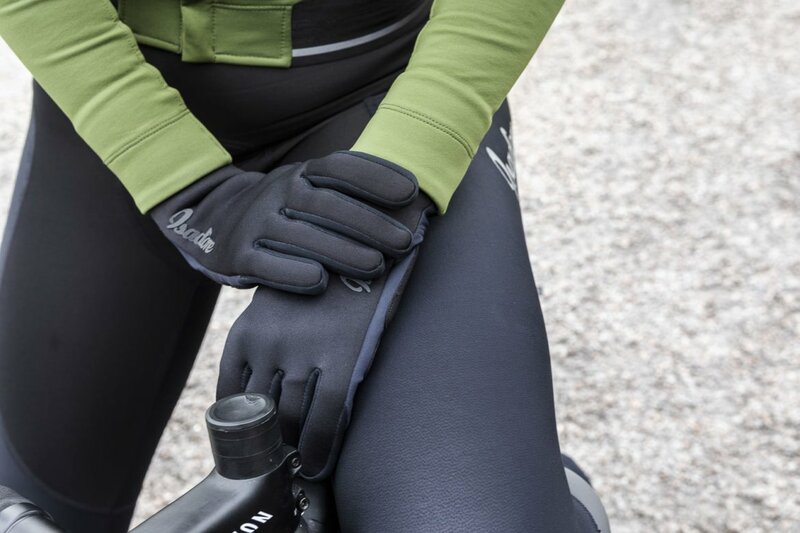 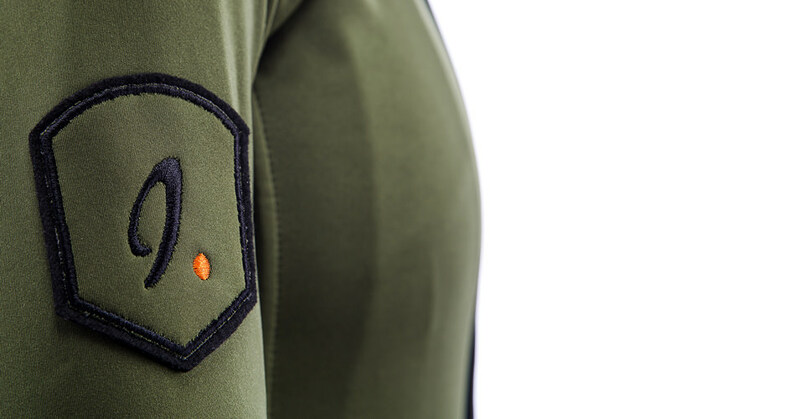 I am known to be a very critical person, which highlights just how great the big and small developments are for the new season of products for us cyclists. 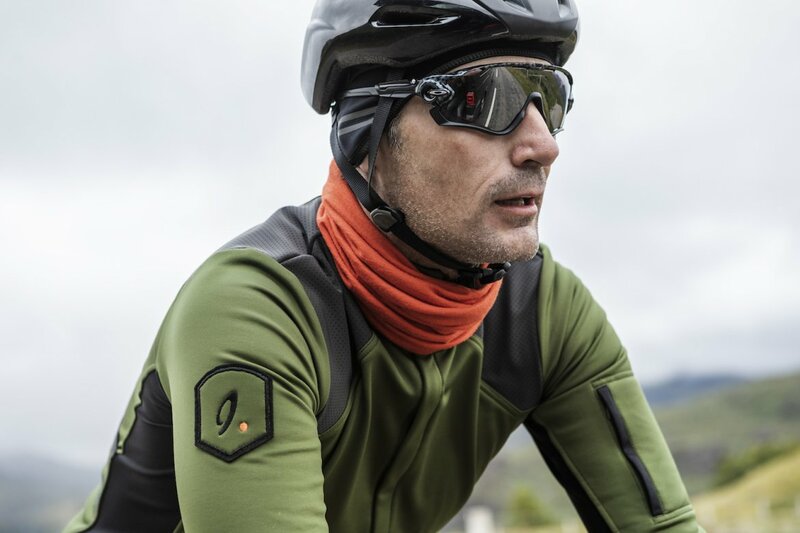 Coming from Puchov, Slovakia, Martin was a professional cyclist for 10 years during which time he competed in nine Grand Tours and made a name for himself as a tenacious worker and reliable teammate with some of the top teams in the peloton. 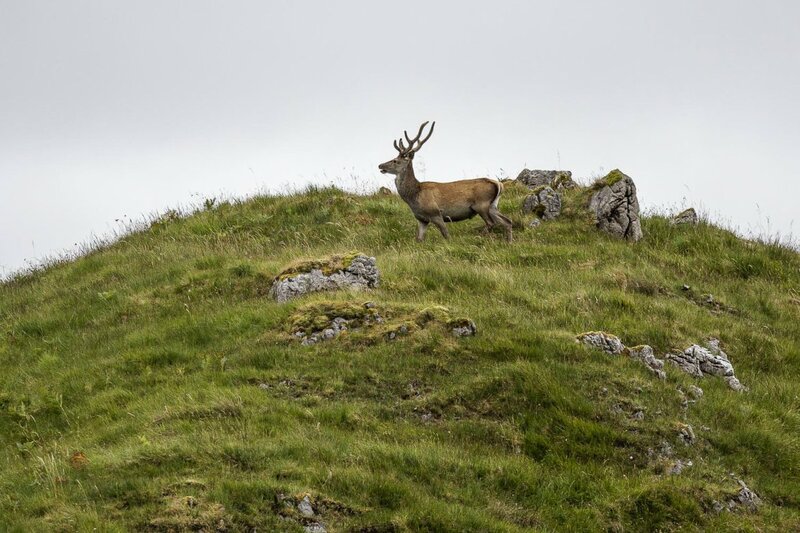 He is also the co-found of Isadore along with his brother Peter. 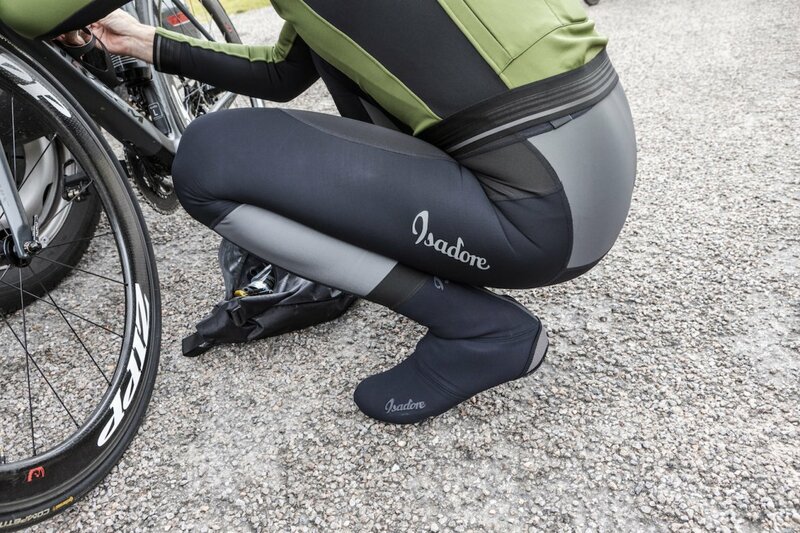 Martin is responsible for the product design and development of all Isadore products. 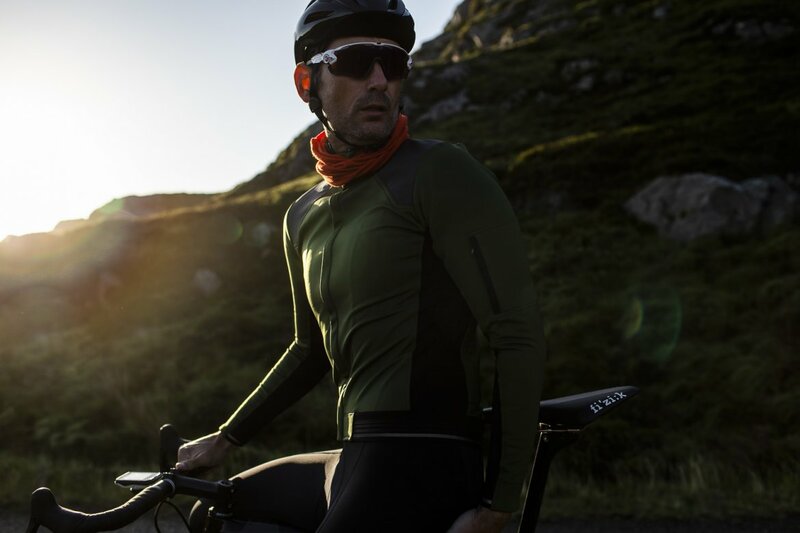 He haappily affirms that his life has always and will always be intertwined with cycling.